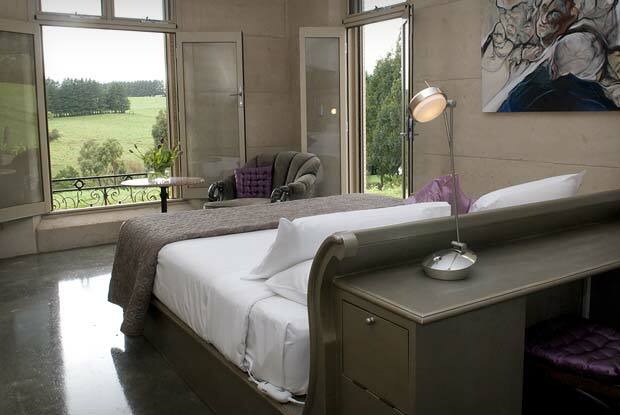 The hotel is located in the quaint village of Burrawang, among the picturesque rolling green hills of the Southern Highlands of NSW. The hotel is famous for it’s beautiful gardens, spectacular views and tasty food. The Burrawang Hotel is located in the quaint village of Burrawang among the picturesque rolling green hills of the Southern Highlands of NSW. Famous for our great food and spectacular views from the patio and garden, the hotel is a popular place to take lunch. The Burrawang Hotel is a popular destination for great food. 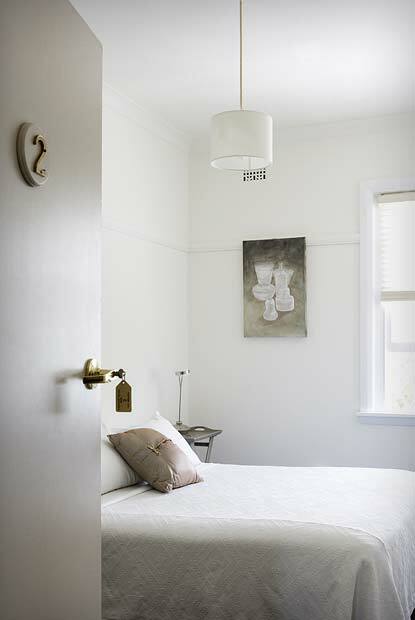 This year the hotel was voted by the Good Pub Food Guide as best country pub and overall pub in Sydney. 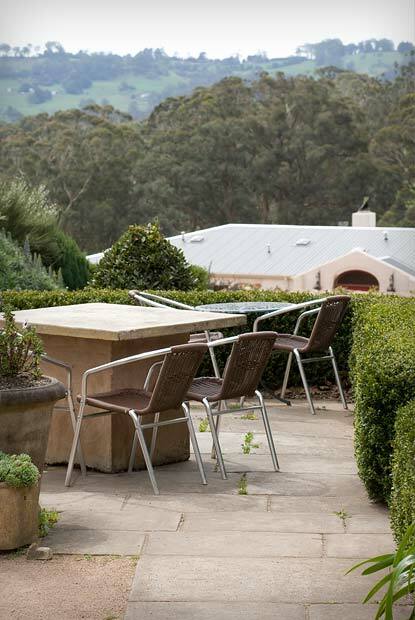 Lunch on the patio overlooking the spectacular views of Burrawang is a popular choice for when visiting Southern Highlands. 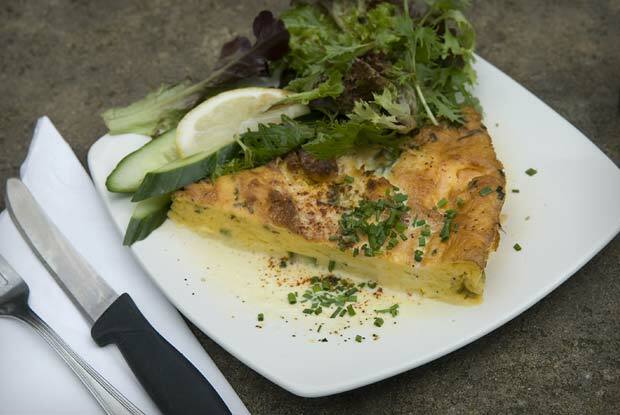 Dinner is served on Fridays and Saturdays from 6.30pm, bookings are recommended to avoid disappointment. Call (02) 4886 4206. The Burrawang Hotel is a great place to unwind in the Southern Highlands. We have many rooms available to choose from. Our recently built Spa Suites are luxuriously appointed and command spectacular valley views from the french doors. The hotel also contains 8 spacious and tidy rooms. Perfect for group bookings and conveniently located in the center of town.